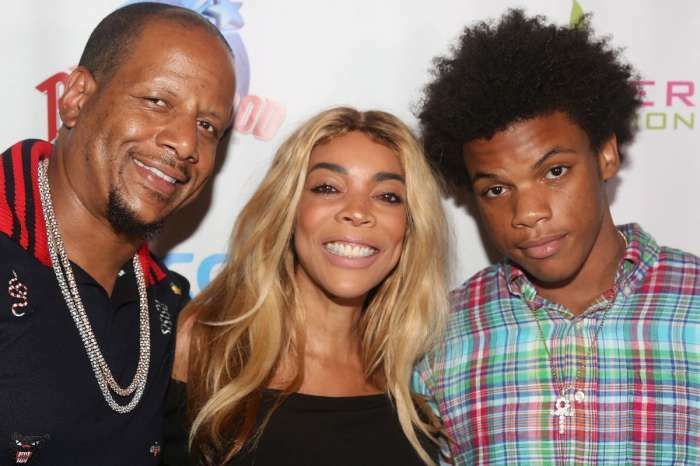 Wendy Williams has filed for divorce from husband, Kevin Hunter! 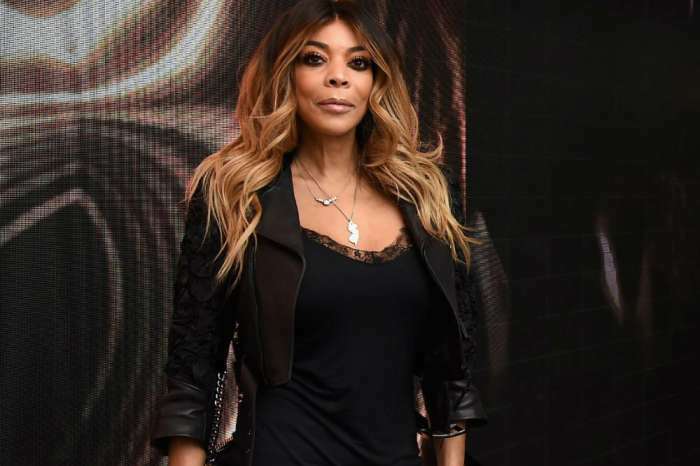 The talk show host is done and moving on with her life after cheating allegations have plagued her marriage for years. 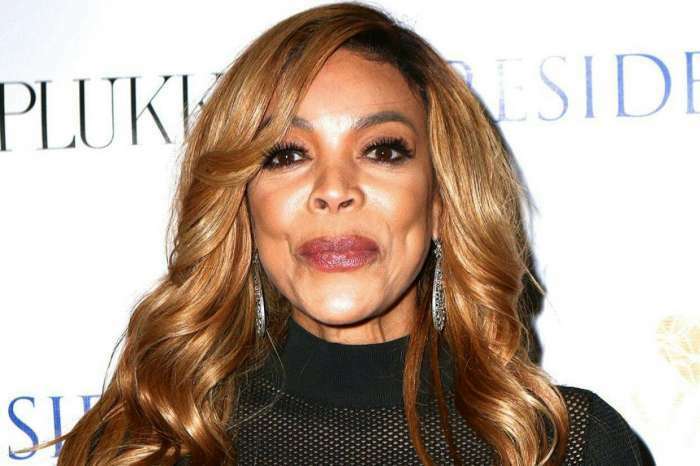 An attorney for The Wendy Williams Show host has confirmed to Page Six, she did file to divorce her husband of 21-years. Another source revealed to Page Six that Williams served Hunter the official papers on Thursday morning. The news Williams is ditching Hunter ends years of rumors he has been carrying on an affair with Sharina Hudson. In March, Hudson gave birth to a baby girl, who is reportedly Hunter’s daughter, although neither has confirmed the child’s paternity. It has been a rough couple of months for the 54-year-old, who is currently working on her sobriety as her marriage crumbles. 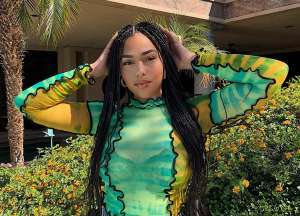 Over the past few weeks, Williams has reportedly relapsed as Hunter and Hudson’s alleged affair was continually thrust in her face. She has been spotted without her wedding ring numerous times in recent weeks, which began divorce rumors circulating. After 21-years of marriage and one child together, Kevin Hunter Jr. age 18, made choosing to leave her husband difficult for Williams. It is not as though she fell out of love with Hunter. She reiterated that message on her talk show, in the return episode following Williams shocking two-month hiatus. “I’m still very much in love with my husband,” she began before pointing at her wedding ring. “Don’t ask me about mine. It ain’t going anywhere. 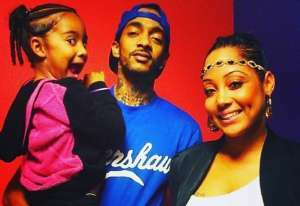 Not in this lifetime,” Williams revealed making fans think she would stick by her cheating husband. However, love is not always enough. 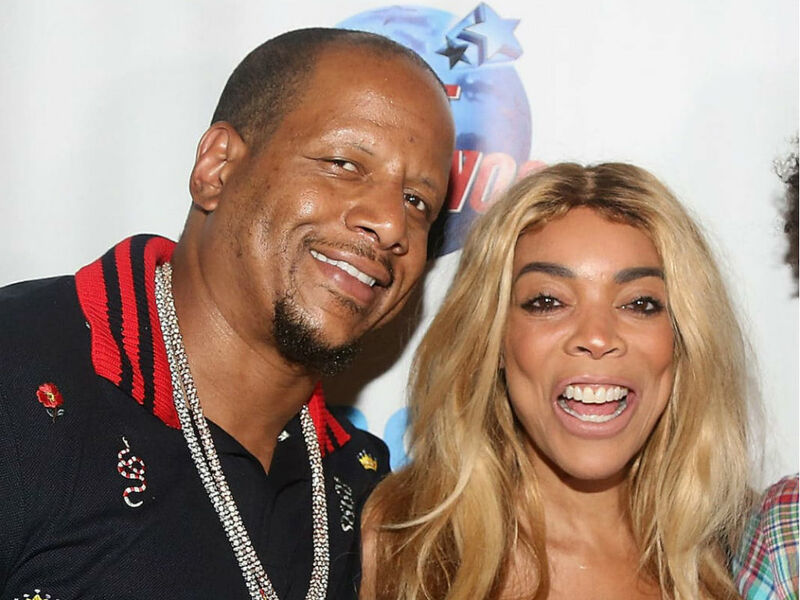 Months later Wendy Williams has filed for divorce from Kevin Hunter. Neither of them has spoken out regarding the officially filing but one thing for sure, there is a lot at stake as they divide up their lives. Custody of their son won’t be an issue because he is an adult and their house in Livingston, New Jersey likely won’t be a sticking point either. It is the business assets which will have the most significant impact on both Hunter and Williams. They are partners in her production company, as well as her hit daytime talk show. The empire could fall if the two can’t come to an agreement. 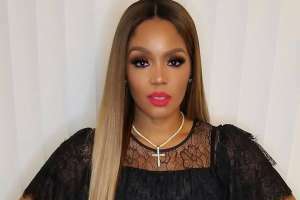 Working together might not be in the best interest of Williams, who is going to have a long battle ahead of her, as she ends her over two-decade marriage and continues to work on her sobriety. What a mess!